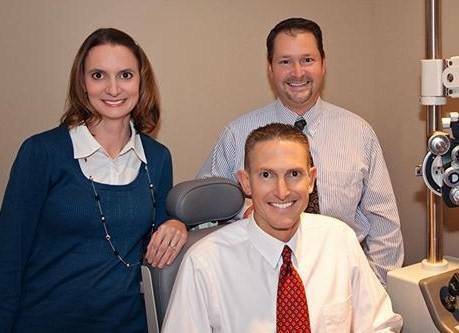 Dr. Kevin Loesch, Dr. Kenneth Lameier, and Dr. Julie (Stenger) Herron are independent Doctors of Optometry who lease office space from Walmart. 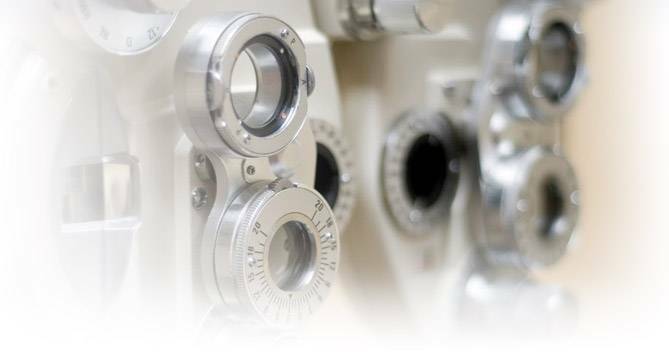 Practicing within a busy supercenter allows them to see a wide variety of patients and eye conditions, giving them valuable experience in providing quality eyecare. They are not employees of Walmart, and Walmart does not influence how they provide care. 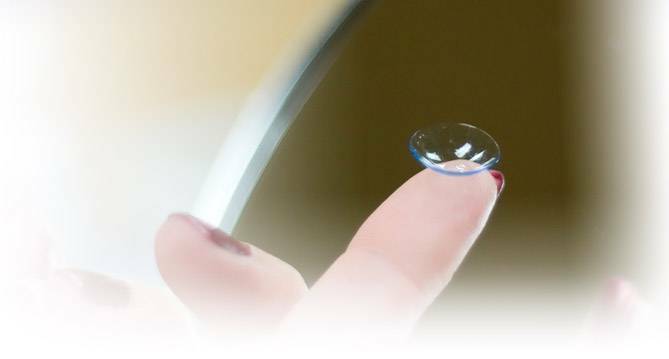 Since they do not have a financial interest in selling glasses or contact lenses, you can be confident that they will recommend the products that best suit your needs. 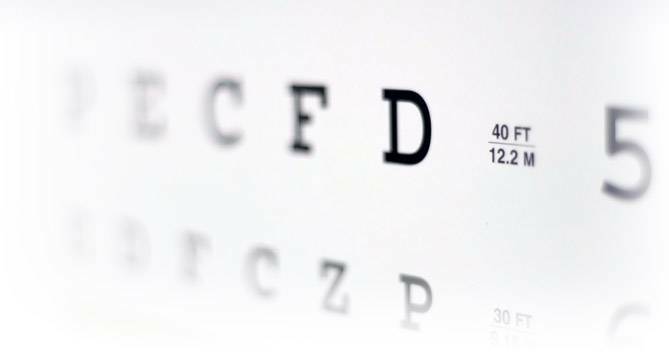 Being located next to the Walmart Vision Center makes it convenient for you to purchase glasses and contact lenses with the help of Walmart's knowledgeable technicians and licensed opticians. Walmart has everyday low prices on glasses and contacts so you know you will get a good value as well as convenience.